The internet is a powerful medium for marketing and commerce, but it does not always work in quite the same ways as traditional marketing media, like printed ads in publications. 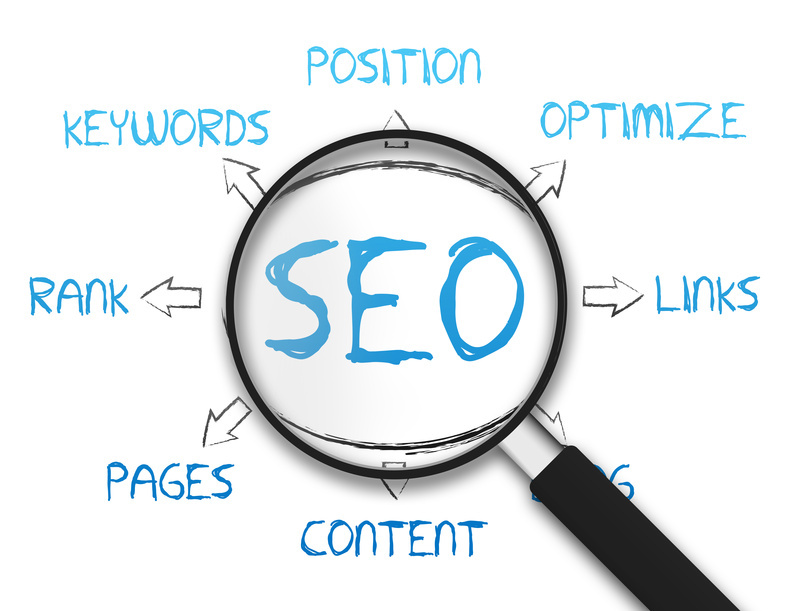 For one thing, search engines govern the way most people interact with the internet. 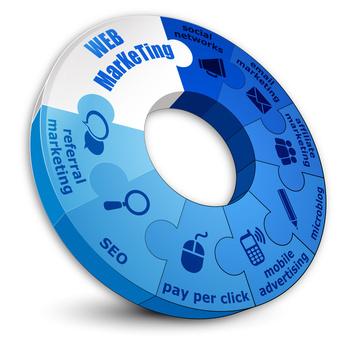 When most people are looking for products on the internet, they will use search engines to find them. 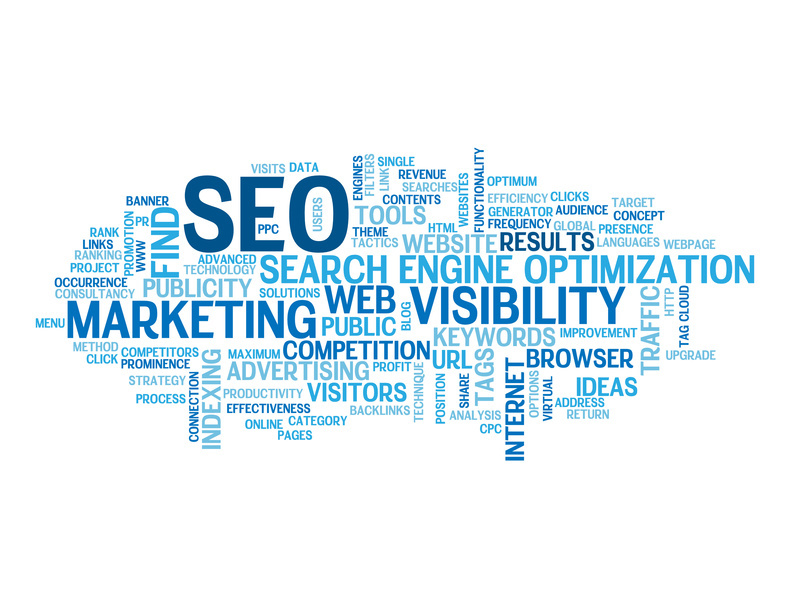 Taking advantage of the way search engines find and rank pages is cost effective passive marketing.